A few months ago, the largest photographic social network in the world decided to unveil one of its most intimate secrets: how it decides to order the publications in the feed (home page). 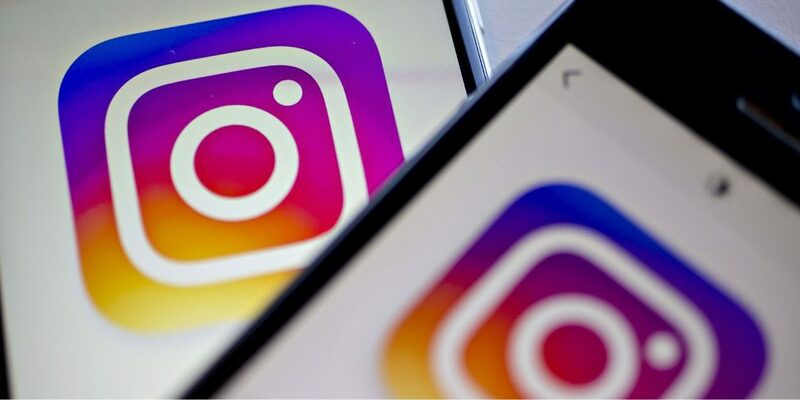 In March 2016, Instagram decided to stop showing the publications in chronological order and began to rely on an algorithm that was changing over time and that, until today, nobody knew exactly how it worked. We tell you what this algorithm consists of and how you can take advantage of it to improve the Instagram of your brand. Look carefully! To organize the feed of updates for each user, Instagram is based on its machine learning: a learning machine that understands what each person likes according to their actions within the network. This machine learning analyzes three fundamental variables: interest, relationship and novelty. But what exactly each one about are? Let’s see them in detail. This variable is calculated from the history of each user, that is, according to their “likes”, their comments or the words you have searched in this social network. In other words, Instagram takes into account the content that the user liked in the past to determine what is most interesting to see now. From there, it analyzes the current content of your contacts and determines what it shows you first. In addition, Instagram is able to recognize the content of the photographs, which makes it possible to better identify people’s interest in certain subjects. The interest goes hand in hand with the behavior that the user has had within the network. In this way, your preferred content will be positioned higher in your feed. If a user follows exactly the same people as another user but his level of interest is different (one comments and the other not, one says “I like” and the other is not), their feed will be different as well, since Instagram customize according to the interests of each one. Tip 1: As soon as you receive a comment or a private message, answer it! In this way, you will add points to appear on the main page of your follower. Tip 2: Generate content that you think you can add many “likes”, so make sure you’re in the feed of your followers! Another variable that the Instagram algorithm uses to order the publications in the feed is the relationship that a user has with others, and this is measured by the interaction. The more comments a user writes on the photos of certain people, or tag them on them, Instagram will assume that these people are part of their family or friends, and that is why they will show you their publications first. Tip 1: Publications of arms that generate an interaction with their followers, for example, asking questions, and in the copy of the publication invite to reply in the comments. Tip 2: Create contests where your followers have to tag their contacts. All these actions can make you appear in your Instagram feed! What is new is the most important thing: The most recent content is the one that, taking into account the other two variables, be positioned better in the feed ranking, even if it has not been consumed yet. Tip 1: Look! It’s not about you posting anything every 10 minutes as long as you have fresh content. Pay attention to the quality of your publications so that they generate more interaction and measure better in the Instagram algorithm. Yes, the secret lies in finding the balance! Tip 2: Set up a content calendar to organize what day and time you are going to publish according to the public of your brand. For example, if you analyze the metrics of Instagram and discover that your publications have more interaction in the afternoon; take advantage of that moment of the day to get a lot of juice! 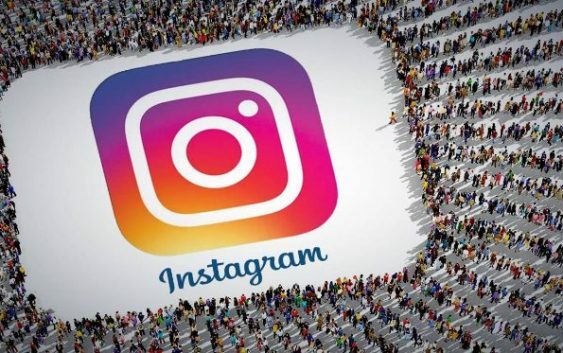 With this magical algorithm, different people in charge of Instagram assure that the more than 800 million active users of the network in the world see 90% of the most relevant publications, thus favoring their user experience. What other factors define the order of Instagram posts? In addition to the three variables that we tell you recently, there are others (less relevant) that can also determine the ranking of a user’s publications. If the user opens the Instagram application many times a day, his feed may look more chronological because Instagram tries to show the best content since his last visit. On the other hand, if the user does not frequent a lot of Instagram, his feed will be ordered clearly from the Instagram algorithm. Instagram selects content from all the accounts that a user follows. This means that the more people or brands you follow, the less content each of them will see. This social network also considers the time that each user spends in the application: if it is waaaay, the user will probably see more publications as he immerses himself in Instagram. If it is more moderate, you will see the highlight of the algorithm (and only that). It favors neither more nor less to those accounts that use the stories. It does not benefit business accounts over personal ones. It does not give more importance to the photos than to the videos, nor vice versa. Now that you know all the secrets of the Instagram algorithm, it’s time to apply it to your social media strategy.